By Maureen Martin | February 5, 2019 | Dish! 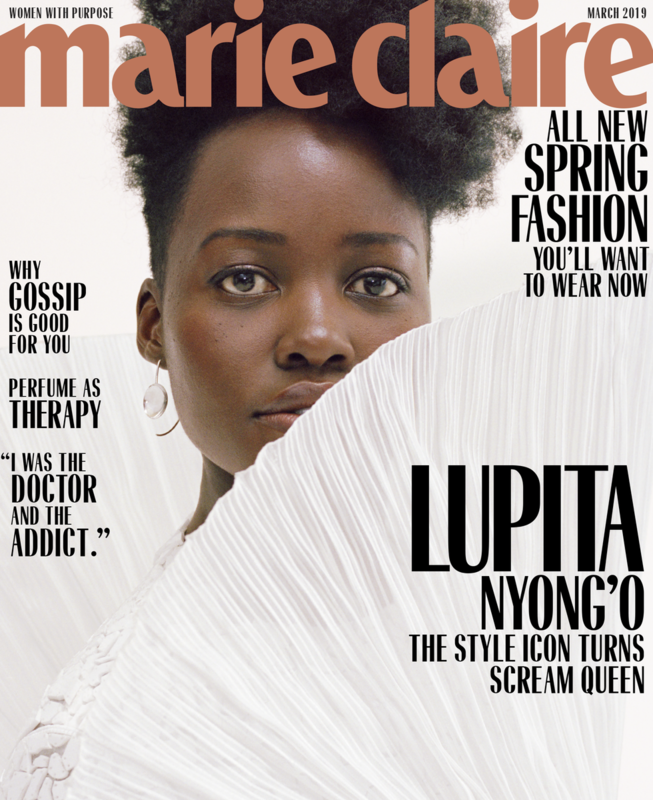 Lupita Nyong’o is the March cover girl for Marie Claire magazine. Danai Gurira, Rihanna, Tessa Thompson, Lupita Nyong’o, Kiersey Clemons and on Vogue’s best-dressed list for this week. Liam Neeson loves black people. If you were a black person in the GMA audience you probably scored a hug. DISH! Solange Opens a Boutique. Lupita Stuns on the Red Carpet! DIVA DISH SAG History Made! 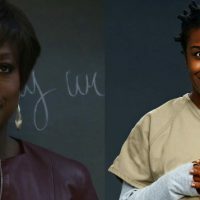 Lupita & Jared Finally a Couple? DISH! Halle Berry’s Bikini Body. Lupita’s Gorgeous Glow!